← British Sewing Awards – Best Book Nomination!! 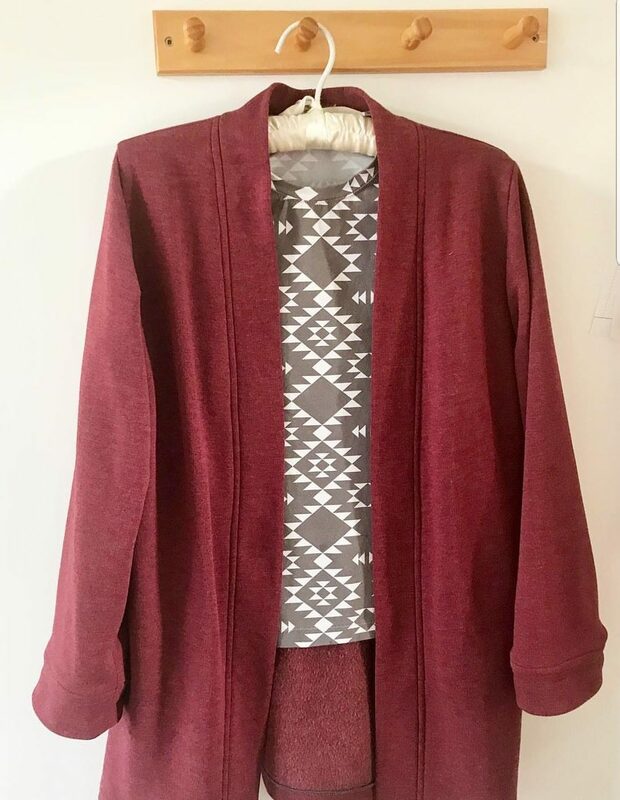 If Instagram is anything to go by, cardigan season is upon us and there have been so many gorgeous versions of the Kinder cardigan popping up that I decided to have a “Kinder special” for this month’s MIY Maker. 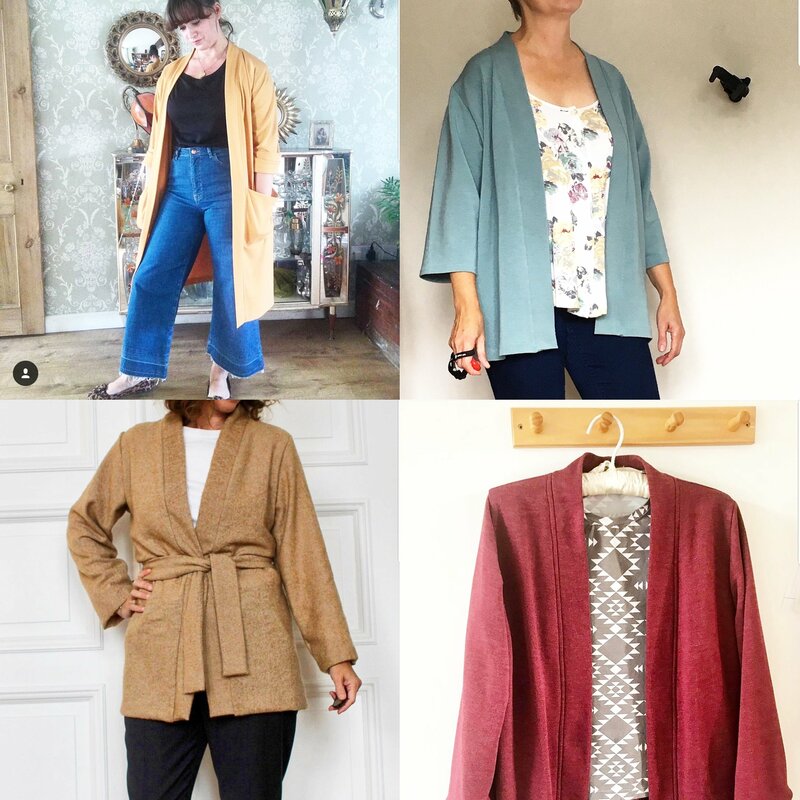 It’s hard to believe that all four of these gorgeous creations were made from the same Kinder cardigan pattern in my book Beginner’s Guide to Sewing With Knitted Fabrics. Which one is your favourite and gets to be September’s MIY Maker? Leave a comment with your choice. I’ll announce the winner at the end of the weekend. Voting is also open on Instagram, Facebook and Twitter. Watch out for an exciting twist for October’s MIY Makers, I’ll be writing a post on how to enter in the next day or so……. 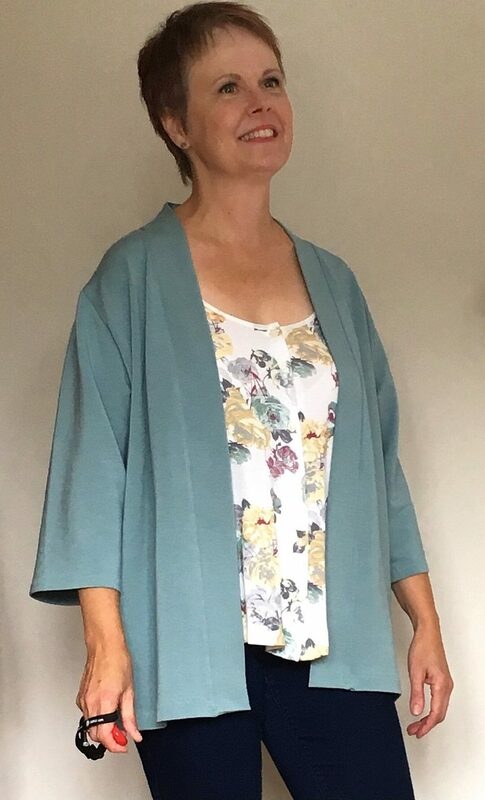 This entry was posted in Beginner's Guide to Sewing With Knitted Fabrics, MIY Makers and tagged a beginners guide to sewing with knitted fabrics, beginners guide to knits, beginners guide to sewing with knits, cardigan pattern, how to sew jersey, how to sew knits, Kinder Cardi, kinder cardigan, knit sewing book, MIY Makers, sewing with jersey, Sewing With Knits, sewing with stretch, share your sewing, Wendy Ward. Bookmark the permalink. 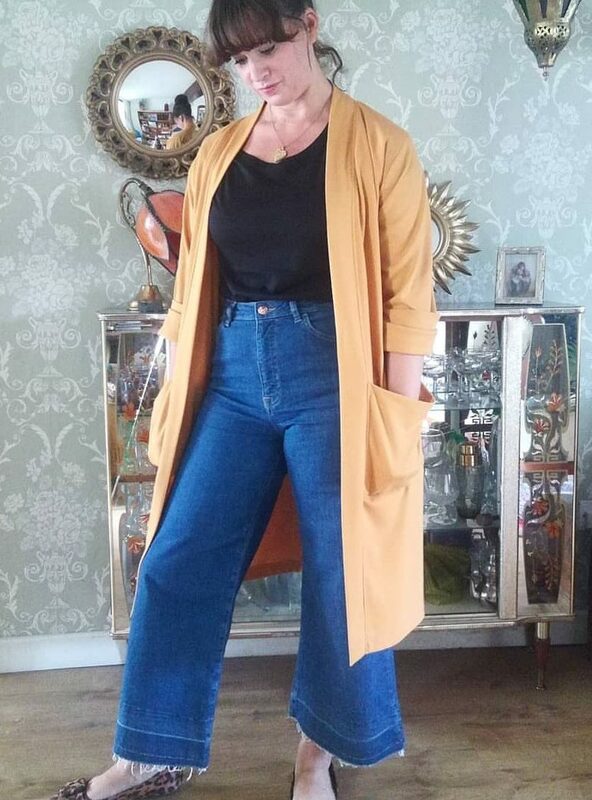 Ingunn’s version looks so stylish and comfy!